We are the heroes we’ve been waiting for. 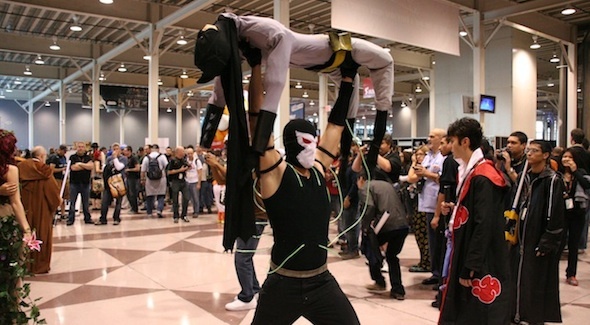 Why is cosplay so compelling? Like, from a neurophilosophical perspective. 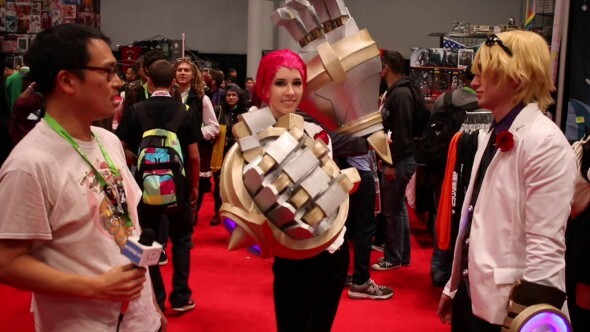 NYCC 2015: Cosplayers Are Large. 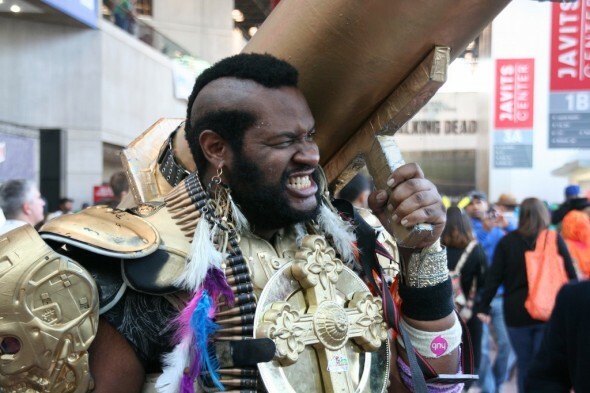 Cosplayers Contain Multitudes. 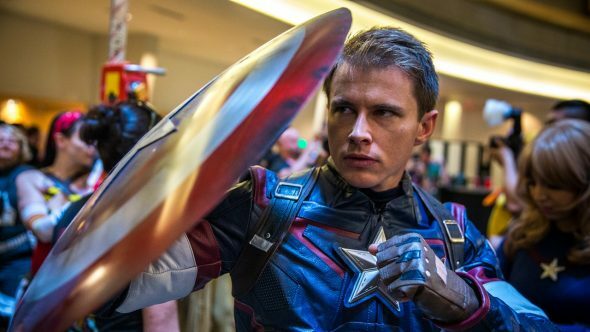 Is cosplay just geeky dress-up, or is it actually a powerful, authentic pathway to self-actualization? 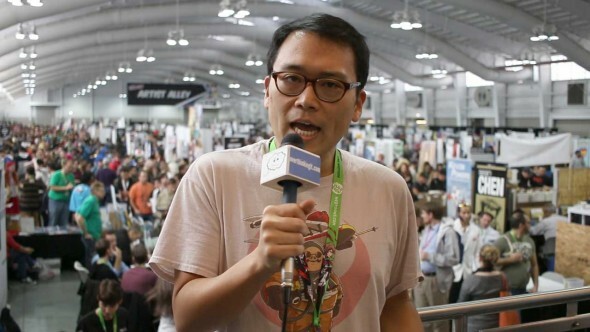 Mark Lee talks to the cosplayers and cosplay vendors at New York Comic-Con to find out. 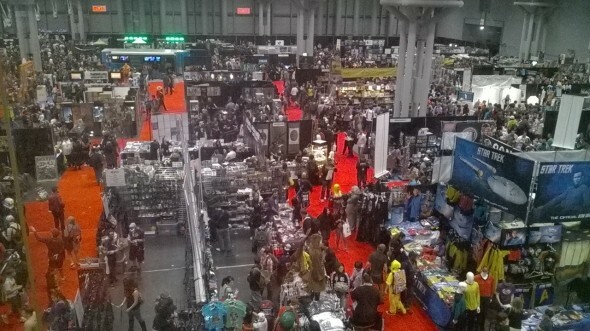 NYCC 2015: What’s So Special About Star Wars? There are brands. There are tentpoles. And then there’s this. 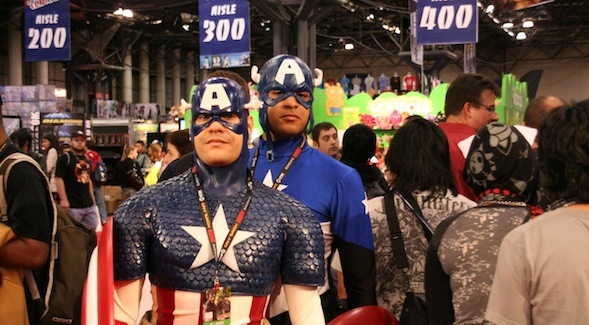 Shana Mlawski and Mark Lee overthink the 2014 New York Comic-Con. 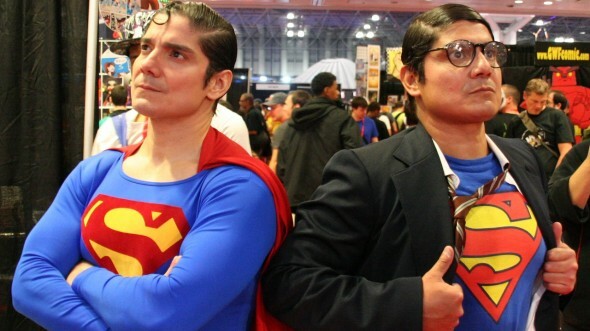 The Overthinkers tackle New York Comic Con 2014. Beariel, Bad Robot, Sharknado, and much, much, more. 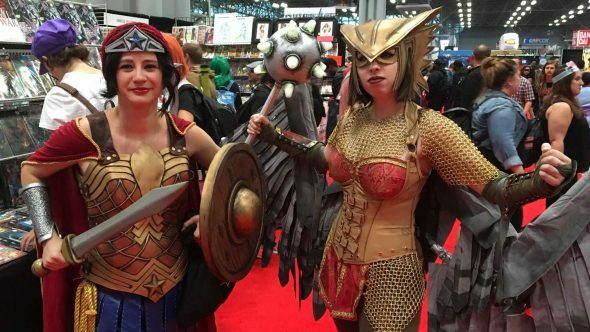 Cosplay highlights from New York Comic-Con 2012.